The APEG Clinical Diabetes Network was formed in August 2010 with the purpose of working together to enhance paediatric diabetes management and improve outcomes for children and adolescents with diabetes in Australia and New Zealand.The goals of the network include advocacy, sharing resources and facilitating collaborative research amongst all member groups. Initial priorities include the development of a database and benchmarking. 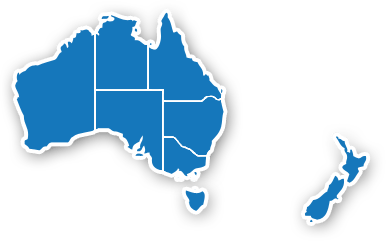 As a first step it will be important to determine the clinical resources available in each centre around Australia and New Zealand.